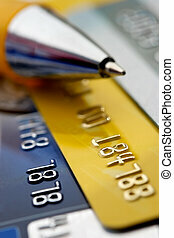 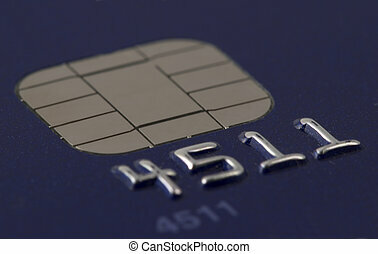 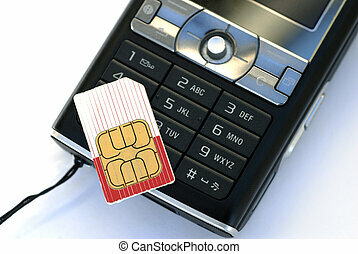 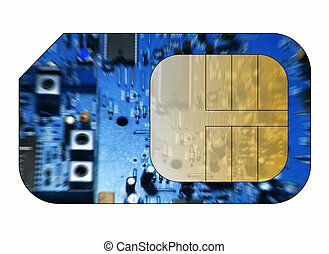 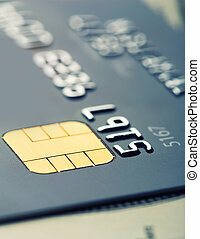 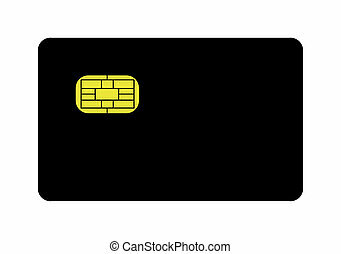 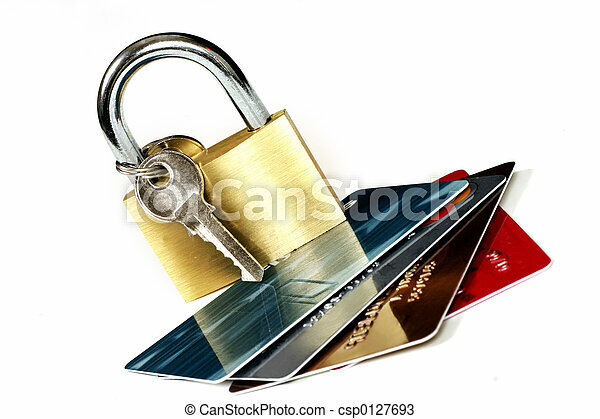 Blank black credit card with gold EMV strip, isolated on white background. 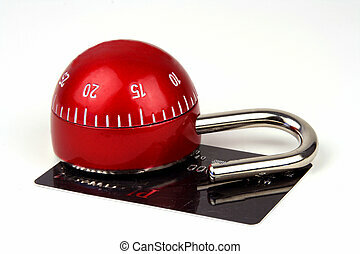 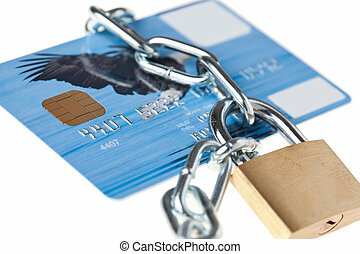 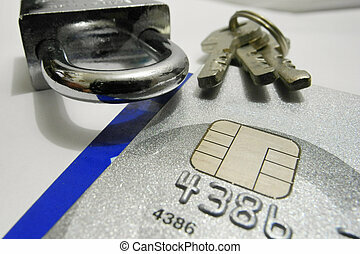 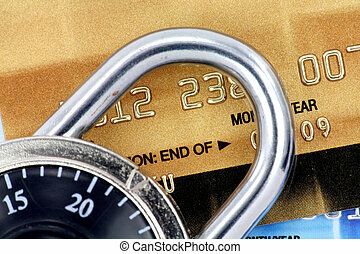 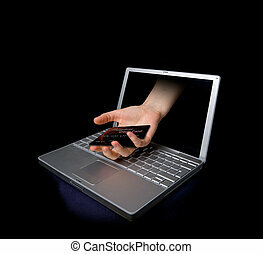 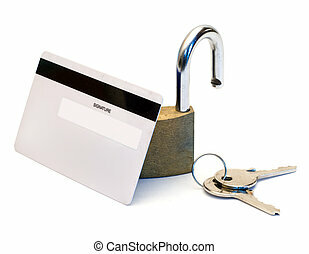 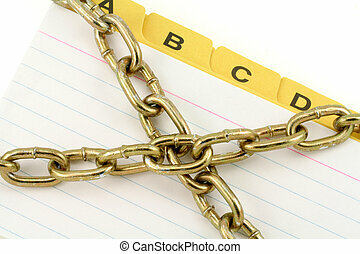 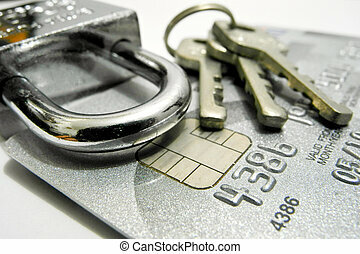 Credit card being stolen by a hand through the \\\'internet\\\'. 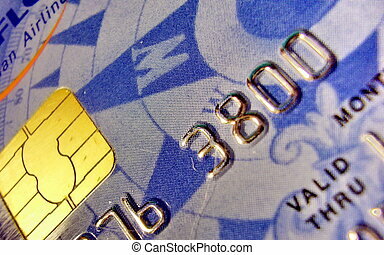 The credit card is fictitious.